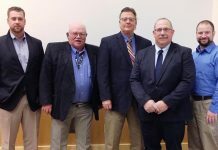 Minnesota Turkey Growers Association (MTGA) – the nonprofit organization that represents the state’s turkey farmers and turkey companies – has announced a donation of 12,350 pounds of turkey products to Hunger Solutions Minnesota. President Chris Huisinga, a turkey farmer from Renville, Minn., says the turkey products will be distributed to food shelves and food banks across Greater Minnesota. 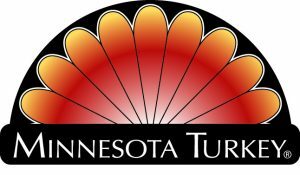 Since 2001, MTGA has donated over 286,000 pounds of turkey to various areas of the state, which will feed 381,000 people in Minnesota. 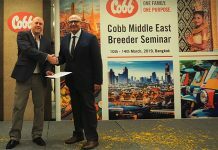 These product contributions have been made possible by Minnesota turkey farmers and MTGA allied members as well as a portion of the sales from MTGA’s Turkey To Go restaurant at the Minnesota State. Hunger Solutions Minnesota, a comprehensive hunger relief organization that works to end hunger in Minnesota, will coordinate the purchase and distribution of the turkey. One in six Minnesota families struggles to put healthy meals on their tables. The need for emergency food relief continues to be a problem in Minnesota. There are more than 3 million visits to food shelves in Minnesota every year. Volunteering or making a donation to Hunger Solutions Minnesota is a great way to help. Approximately 450 turkey family farmers from Minnesota raise about 42.5 million birds annually. 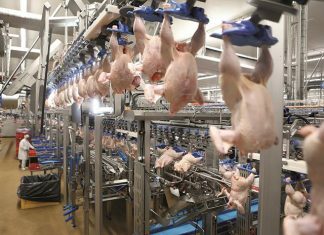 Minnesota remains steadfast at the #1 position in the U.S. for turkey production. Current U.S. turkey production stands at approximately 242 million annually – which means Minnesota turkey farmers raise nearly 18% of all U.S. turkeys. Approximately 88% of all Americans will eat turkey at Thanksgiving, according to the National Turkey Federation. 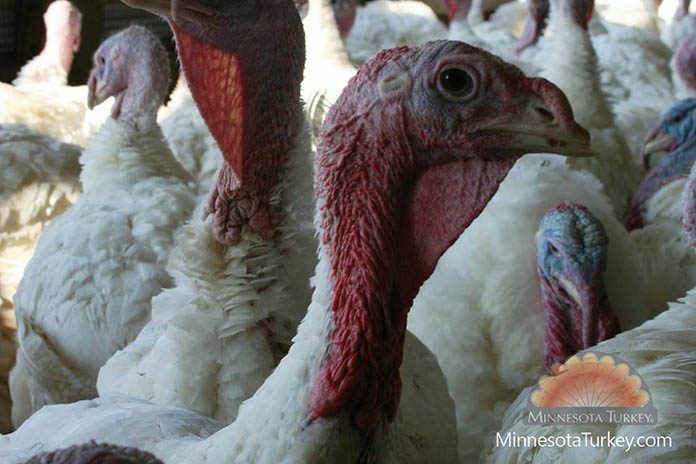 Minnesota has the most independent turkey farmers of any state in the U.S. For further information, visit http://www.minnesotaturkey.com/www.minnesotaturkey.com or find us on Facebook: www.facebook.com/MinnesotaTurkey and Twitter (@MinnesotaTurkey).